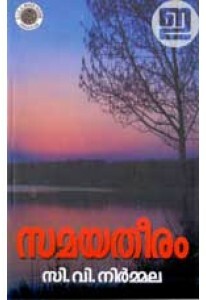 A great compilation of numerous exercises, extracts, anecdots, poems, stories, quotes etc. which would be useful for teachers and resource persons catering to various student groups. 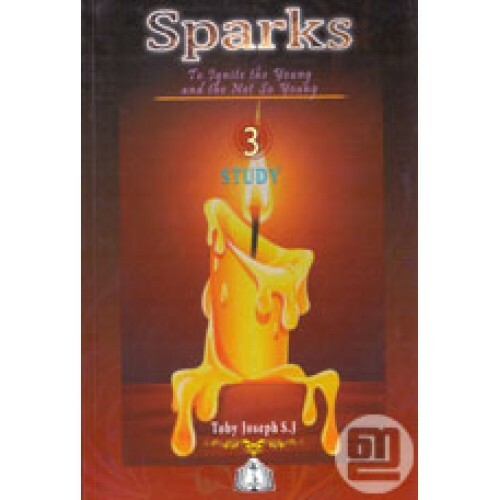 This is the third book of Sparks Series compiled by Toby Joseph S.J. 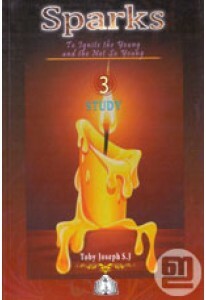 and it has hundreds of useful pieces of writing on the theme 'Study'.